Home Flow Business How Would You Choose the Best Excavator Rental Company? Construction work requires operation of heavy equipment and need enough power to operate them. To perform such work, it needs a powerful excavator. In addition to this, the need for a hydraulic system or the excavator varies depending on the project site and needs. Therefore, it needs the best equipment to get the best performance. Moreover, it is not convenient to buy these heavy machines and equipment. Today, you can find many excavators rental companies and you can easily hire excavators from them. 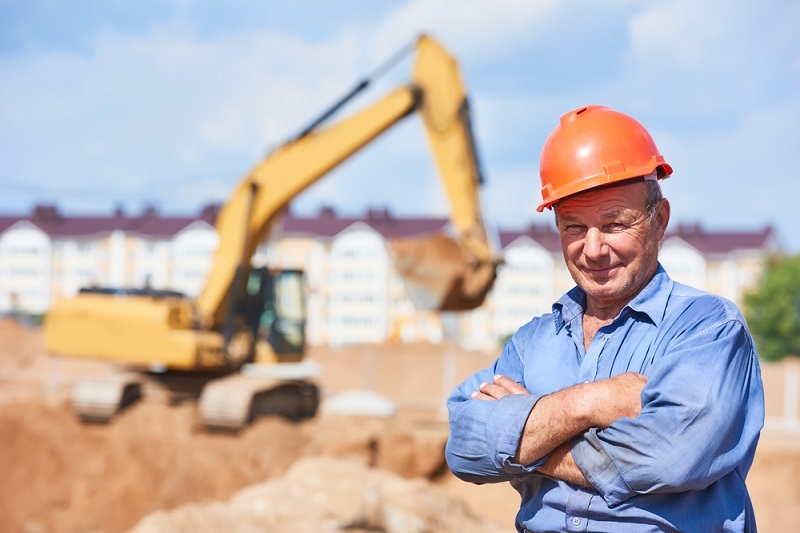 These companies offer excavator rental at an affordable price to the site owner. They can provide you such heavy lifting machines for the stipulated timeframe and you can return their machines or excavators after completing your projects. Nonetheless, you must check certain aspects before you go for excavator rental. There are certain specifications that you need to match before you finally go for the excavator rental. Here are the lists for your consideration. When you finalize excavator rental company, you must ensure that the company should provide excavator with high engine power. It must be able to perform the job on the site. It is necessary to look for the engine strength and its power. It varies depending on the usage of the excavator. Therefore, wisely make your decision depending on your site and a work requirement. You can also discuss your requirements with the excavator rental companies, and they can assist you to choose the best excavator according to your needs and budget. This aspect you cannot miss out. You must consider whether the excavator rental company is providing you with the size of the excavator that is apt for your work site. The size of the excavator depends on the tonnage and you must check their load-bearing capacity. Overloading can damage the excavator and it is suggested to avoid overloading to avoid ant penalty from the rental company. Thus, you must check this before you finalize things with the company. You must give consideration to the operating weight. It will consider the equipment, load options, and the operator. You must not go for the excavator that is too heavy or that which damage your site or work. Instead, settle for the one which is apt as per your job and site requirement. The bucket of the excavator must be able to support the maximum capacity. You must not settle for the lesser, but you must be considerate about the capacity options available. Therefore, you must check for the types of bucket support and the maximum capacity it can support. Thus, the always consider the ability of the bucket when dealing with the excavator rental company. It is mandatory for you to check the license of the excavator rental company. You must see to it that they are following the guidelines and safety measure in order to maintain the equipment as per the government norms. You can also check the validation of their license from the authority’s portal and always check their insurance to avoid a future headache. It is imperative to check it before you finalize the contract. Besides, when you go for excavator rental, then you must look for the added features and functionality that the excavator rental company offers such as anti-vandalism feature, different power modes, hydraulic control, and other such functions, which make the operation of the excavator convenient. Hence, choose the one that comes in your budget and offers maximum advantages. Hence, considering these things will enable you to get the right company for the excavator rental. 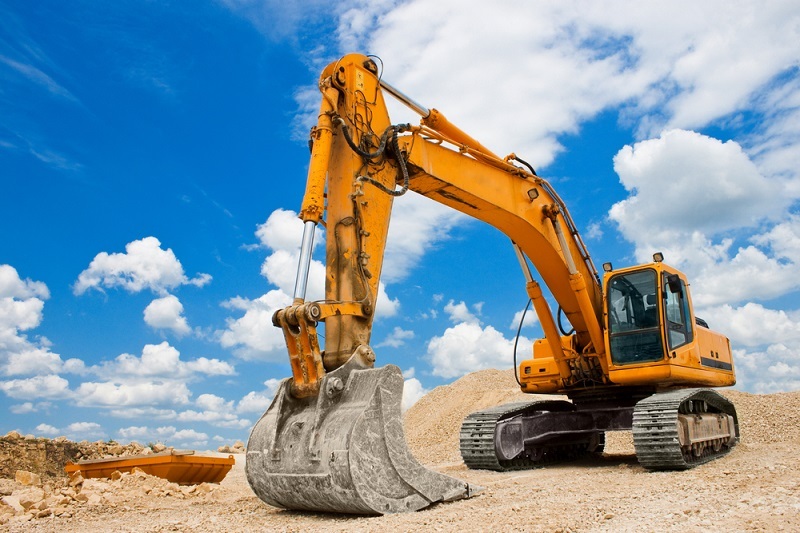 You must strictly adhere to these points before you select any excavator rental company.